Response Electronics miGuard Aw1iP116 Wireless WiFi Alarm System with IP HD Camera smart home security system review - Which? 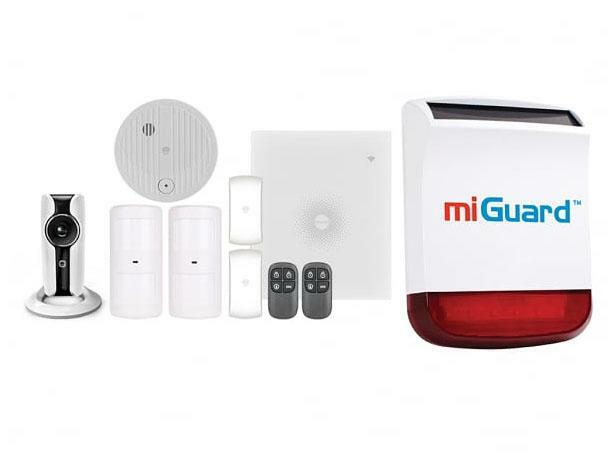 Response Electronics calls itself the UK's leading supplier of self-installed intruder alarms, and its miGuard Aw1iP116 Wireless WiFi Alarm System with IP HD Camera is part of its smart home-security range. Controlled by an app on your smartphone, the smart home security system allows you to keep an eye on your home when you're out and about. We had a Which? researcher install it at home, and then asked our security expert to assess whether it could protect your home from a break-in. Discover what they thought in our first look review. Smart home security systems let you monitor and interact with your home remotely from your phone. Find out more about choosing a smart home security system. From wireless security cameras and movement sensors to pet trackers and smart plugs, we explain the typical gadgets that make up a smart home security system. Are smart doorbells like Ring worth the money? Find out whether smart doorbells like Ring are worth the money, the pros and cons of smart doorbells, a roundup of the different brands and how a smart doorbell works.